A life well lived starts with God. 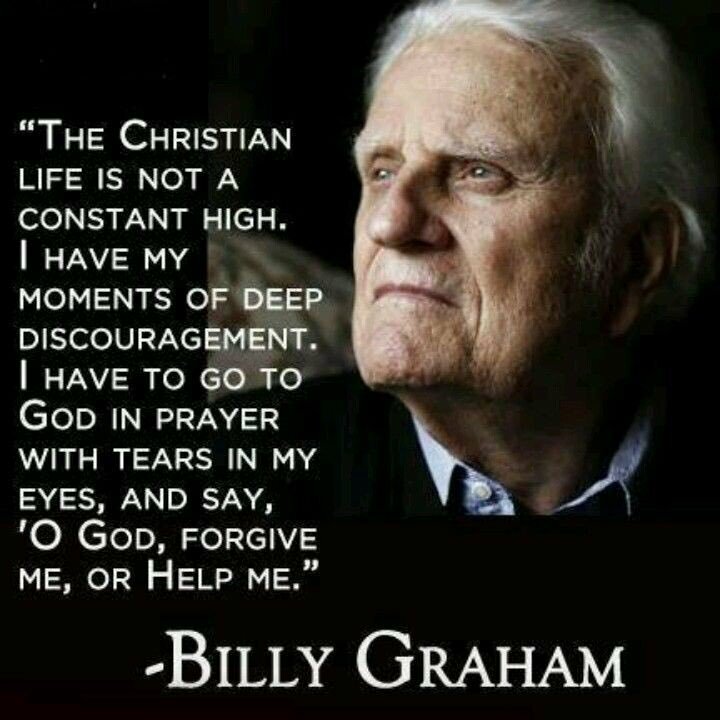 Thank you for this, Billy Graham! Happy Birthday!